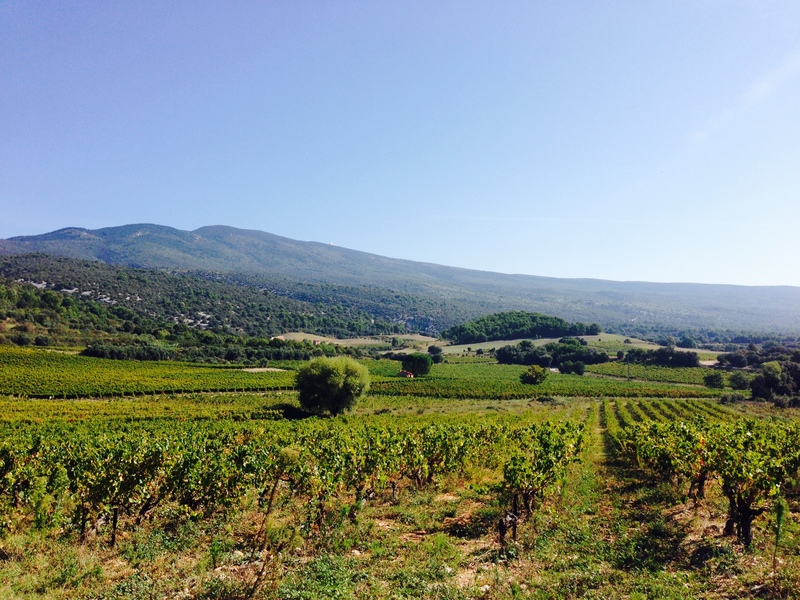 The wine depends on the grapes, the terroir, the climate and the winegrower’s work..
Each terroir is unique and that of Château Valcombe is made of various reliefs: high table-land, table-land and soft slopes, and its characteristic is the acidity of the soil. Our label "Grande Serène", available in the best known restaurants in France, is a fine example. 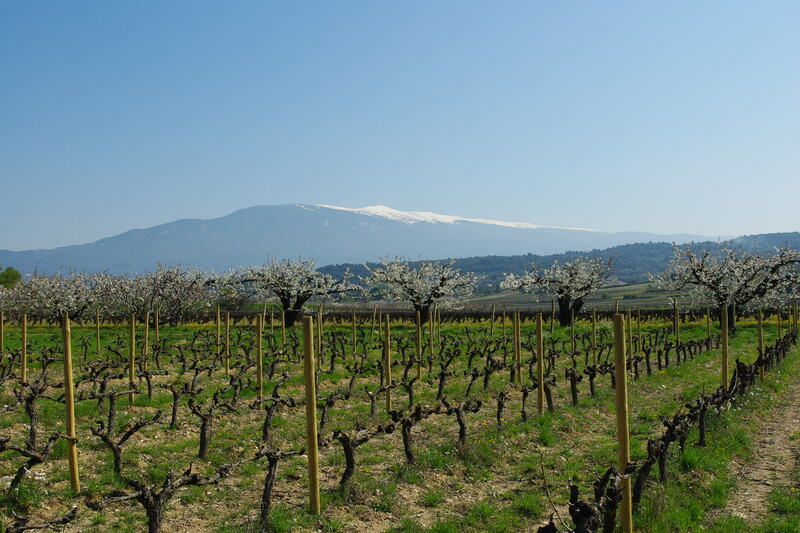 The Mont Ventoux provides variations of temperatures which give the grapes their character. The sun gives them strength, the storms bring water kept in the deep blue clay seams. Powerful wines are born from this very special geographical situation, wines with memorable aromas. Our vintages are mouth-watering and your palate will not fail to remember them.